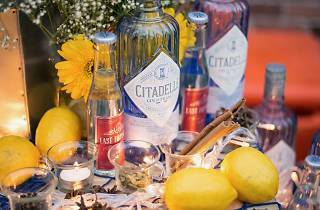 The East Imperial Gin Jubilee – Hong Kong’s biggest gin extravaganza – returns tomorrow. There’s a whole slew of events from October 18 to 21 but, let’s be honest, the one you definitely don’t want to miss is our very own Time Out Hong Kong x East Imperial gin masterclass! 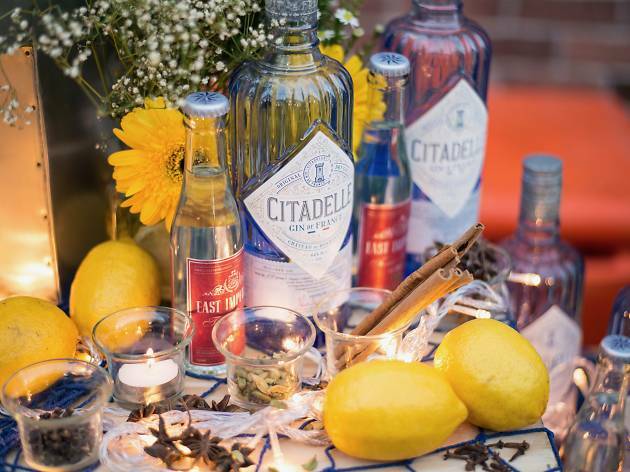 Taking place at 11 Westside – Kennedy Town’s new Mexican joint and possibly the city’s best Mexican restaurant full stop – on Thursday 19 October from 6.30pm to 8.30pm, attendees wil get to sample four gins and four perfectly paired tonics. 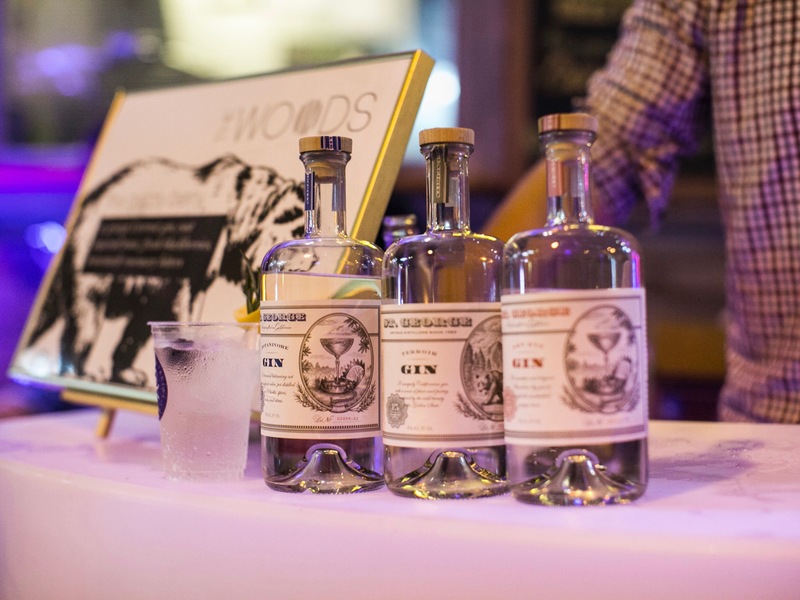 Look foward to the London-made Fords Gin; Citadelle Original, made according to the 18th-century style; the St George Botanivore, a “botanical eater,” comprised of 19 different botanicals; and Wisconsin’s much lauded Death’s Door. Each fabulous gin will be combined with one of East Imperial’s expertly made tonic waters – the only tonic water using ingredients sourced entirely from Asia, as per the original tonic water. And of course there will be bites provided so you don’t get too peckish. We have room for 12 pairs to come join us at 11 Westside. To attend all you need to do is RSVP below and we will pull 12 names out of a hat to decide who can attend. Good luck and see you there! Win free drinks at Gin Lane! Gin lovers rejoice! The East Imperial Gin Jubilee is returning and you can win free drinks at Gin Lane, the climatic event!